With two conveniently located stores, we are happy to serve the communities of Houston, Katy, Sugar Land, Richmond and Rosenberg. new on the scene, but not new to the game! Being in the pawn business since the 1970’s, our fearless owners have a long history of helping people get the money they need when they need it and providing quality merchandise at a fair price. 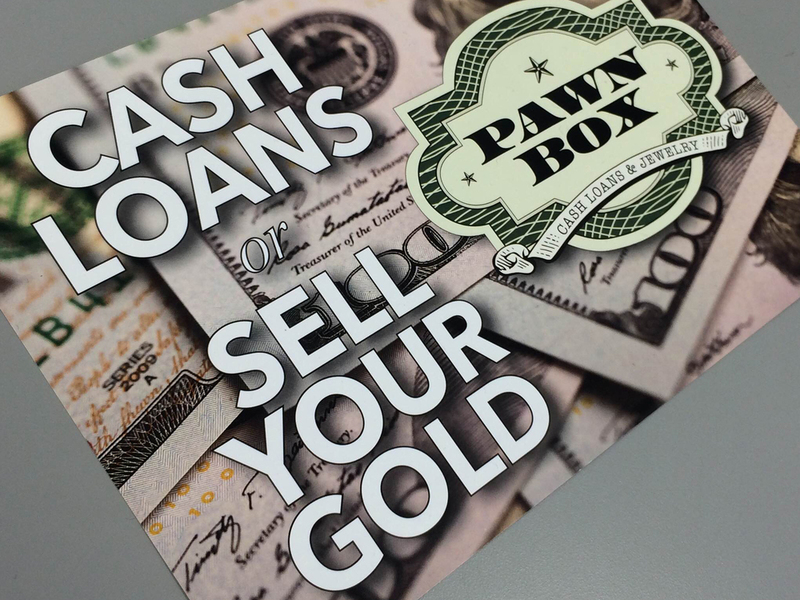 Combining their years in the business with the desire to create a truly different experience, The Pawn Box was born. Walk into one of our first two locations and immediately you will see and feel the difference. We have fixed in our very culture the idea of a great customer experience including giving you a clean and friendly atmosphere. We will always strive to treat each customer with the utmost respect and courtesy. Come visit us and see what its all about. Check out our “Items Wanted” page to see if you have anything you can bring in. This is not TV so please do not be surprised when we tell you that we do not have a “buddy” we can call to evaluate or appraise your items. However our staff is well trained in giving a fair valuation of your items. The Pawn Box was started with three goals in mind. First, we want to help people who need short-term financial assistance. Second, we want to create an environment where our employees can learn, grow, and deliver the best customer experience. Finally, in order to do this, we have committed to elevate the experience everyone has with our company. You can be sure that when you work with the professional pawnbrokers at any of our locations, you will be treated respectfully, fairly, and be given personalized service. Our pawnbrokers are knowledgeable and trained to evaluate your items and make you a fair offer. You will see the difference as soon as you walk into any of our locations. We pride ourselves in the appearance of our stores; making sure they are cleaned daily, merchandise is presentable and easy to find. Our merchandise is always examined, tested, and cleaned before it is put on display for sale. Whether you need to get a loan, sell an item, or save money by shopping our quality merchandise; we will do our best to provide you with outstanding customer service and deliver an elevated experience.